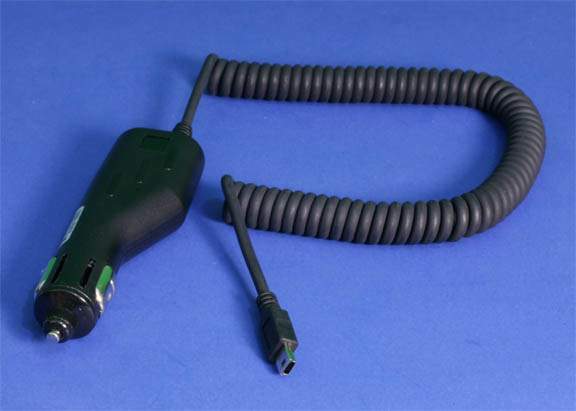 Cigarette Lighter Plug to USB Mini-B Connector. Transformer Step Down 12v-5v. Very Popular to power many USB Devices in your Car or Truck. Providing 5.4 VDC at 750mA. Originally designed for Charging GPS Systems like, Garmin and ZoomBak. Can be used to power all kinds of Devices. Coiled cable keeps cable together when not in Use.